San Francisco has a rich history and is famous for so many reasons. The Golden Gate bridge, its hilly streets, Alcatraz and its Chinatown are just a few of the reasons why San Francisco is a world-class travel destination. And if you happen to be a magic fan, then you'll be happy to know that there are plenty of opportunities to catch some magic. The fog alone will magically make things disappear and reappear! If you are seeking something with a little (or a lot) more entertainment value, many talented performers grace the Bay Area with their magic skills. There are weekly and monthly shows, dinner shows and variety shows. 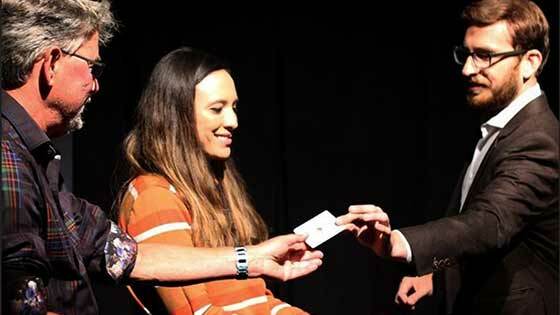 Explore the SF magic shows on our list and you are sure to find something that will make for a great date night, birthday celebration or a fun time with friends. While not exactly a magic show, this cabaret-style theatre has a little bit of everything, and you may just think it is magical none-the-less. Part circus, part vaudeville and part cabaret, this popular dinner theatre show is an event you won't soon forget. After many years of success in San Francisco, the Teatro Zinzanni had to close its doors due to the America's Cup preparations. 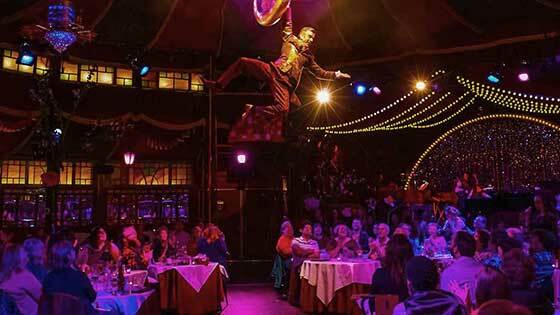 The group has plans though to reopen in a permanent location in the Embarcadero, once again throwing open the doors to the Belgian Spiegeltent for an evening of dining and entertainment that is bold, brazen and just plain fun. 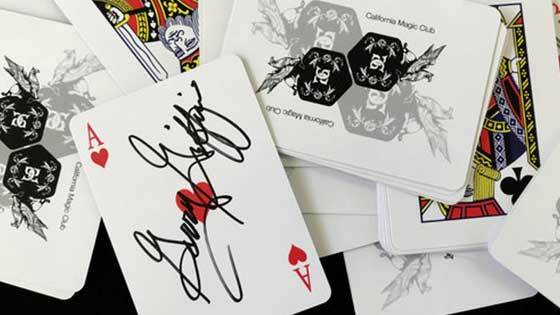 Dubbed the Billionaire Magician, Dan Chan has performed for numerous corporate and private clients. His dinner show experience is one of a kind, in that each show is improvised, drawing from a "large bag of tricks". There are two choices for the evening. Enjoy dinner and a show at Cupertino's Dynasty, or just come for the show. You will be treated to dinner before the show with some sleight of hand done at the tables before the show. After dinner you will leave the dining area and enjoy an intimate magic show with Dan. Even his young son James gets in on the act. Great for a family night out. Enter the Oasis lounge to start your evening of magic, mentalism and comedy with Jay Alexander. You can purchase appetizers and cocktails in the lounge before the main show. Arrive a little early and be treated to some sleight of hand magic to start things off. Then you will be invited to enter the main showroom where Jay will delight you with and unforgettable show. Jay has performed for big and small, famous and the yet-to-be famous. Suitable for children 8 and up, a great date night, and a fun time for visitors to San Francisco. This is a dinner show theatre that includes a three course meal and an hour long magic show. Each weekend features a different performer, so you can visit time and again and always catch something new and exciting. One price includes it all, meal, entertainment, tax, etc. No hidden fees. You will get the added bonus of table magic between courses. This is a great all-in-one evening. Shows often sell out, so get your tickets early. Kevin Blake loves a good mystery and helps bring magic into the 21st century with an interactive and modern tale of magic. Revel in the mystery and astonishment. This 75-minute show is for adults 21 and older. It is a blend of sophistication, mentalism, sleight-of-hand and daring questions. Who believes in magic if not the magician himself? The show is held in a secret underground Speakeasy, otherwise known as the Palace Theatre, otherwise known as the Boxcar Theatre. Confusing yes, but magic is supposed to be confounding and mysterious. The San Francisco Magic Hour happens once a month at PianoFight, a well-known San Francisco venue for Indie entertainment. PianoFight is also a restaurant and bar, on top of being a theatre, so a meal and drinks can easily be a part of your great evening out. 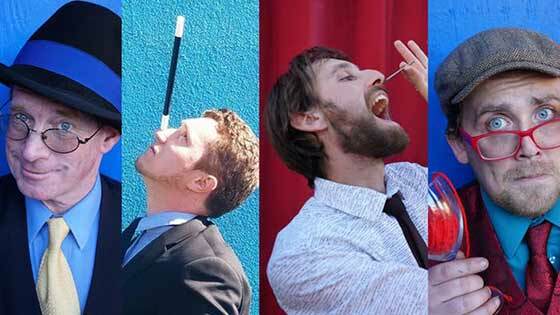 Each month the San Francisco Magic Hour presents a different group of magicians and performers, drawing from performers across the country. 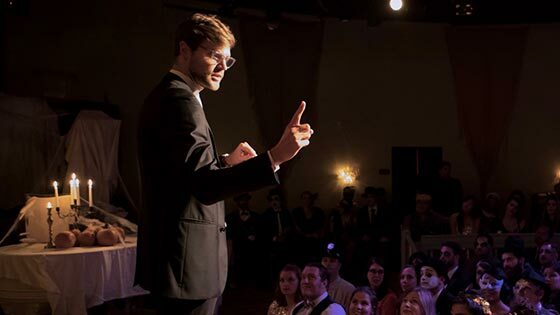 Vegas names, cruise ship entertainers, the Magic Castle alumni and off-Broadway performers are just some of the acts you might find any given month at the Magic Hour. And don't be fooled by the name, as the show is actually 75-minutes long! Ryan has been intrigued with and has practiced magic since he was six, and went on to study theatre in both high school and college. He brings his unbridled energy and comedic talents to the stage where he performs regularly at the Exit Theatre. The show is approximately 90-minutes long and starts a little bit later, allowing plenty of time for a fantastic San-Francisco meal beforehand in one of the areas many restaurants. Join him for his show, "The Magic Party" on select Friday evenings. A group of crazy guys and a variety of entertainment make up the San Francisco Magic and Variety Show. Tons of fun, chuckles and of course magic. There's also juggling, comedy and some pretty crazy weird stunts. Don't look away! You'll witness amazing escapes and surprising sleight of hand. There's sideshow feats and lots and lots of laughs and comedy. Located in the heart of San Francisco near Union Square, you'll not have to look far for great pre-show or after-show food and drinks. Join the host Frisco Fred for a once a month show that helps bring a little bit of Vaudeville back to life. San Francisco. This town is serious fun. It is home to city blocks of delectable food, a mind-blowing music scene, cultural festivals and little niches of varying eras to visit. Hike, bike, walk, boatâ€¦There are mountains, beaches, scenic masterpieces, and wildlife. The culture is diverse; hip yet historical and energetic. It is no surprise that people flocked here in the early days to make this their home, including one very famous magician. Read on. Traveling back to the late 1960s, two brothers Peter and Cedric Clute came upon the opportunity of a lifetime in an old San Francisco warehouse. Thirty-one tons of tricks, props, and crates full of magical delights once belonging to the magician Charles Carter, also known as Carter the Great. The brothers offered to buy the collection from the nephew of Mrs. Carter, but now they needed a place to put it all. It just happened that Peter was a piano player in Turk Murphy's Jazz Band whose home was a club called Earthquake McGoons. The magical cache soon came to be stored in the basement of the club. The brothers along with Turk Murphy decided after a time that something should be done with their bounty, and the Magic Cellar was born. The space was filled with classic magic posters and playbills, magic memorabilia, props big and small... a treasure trove of magic. Many magic lovers spent hours in the cellar coming for the first show and staying for the second, even though it was often the same show! But how did all those crates of magical joy get there you may ask. The story goes that Carter the Great and his wife Corrine bought property in 1929 overlooking San Francisco Bay. On it they built what came to be known as the Carter Manor. It was a splendidly embellished Tudor manor style home filled with lush, expensive and exotic items from Carter the Great's many world tours. Little is known about the actual contents of the home today, but what is known is that it had a magic theatre in the basement that could hold 150 guests. Carter himself wrote a letter saying that the plans for the house included moving pictures, disappearing bars, and an electrically operated dining room floor that raised and lowered the table, among other magical delights. Other than the basement theater, it is unknown if any of his grand plans ever came to be part of the final home. Carter tried to sell the home shortly after building it but was never successful at getting the asking price of $90,000 which would have been a fortune back then. After Charles died his show moved from Carter Manor to the home of Larry Carter, Charles son, and then into a warehouse owned by Corrine Carter, moving from place to place until being discovered by Peter and Cedric Clute. The history of the Carter treasure trove then continues, when after the Magic Cellar closes the items once again find themselves being moved from warehouse to basement to warehouse. They are offered for sale to the actor and well-known amateur magician Harry Anderson. Harry, who is known for the sitcom Night Court, was also a magician with some serious chops. He is purported to have honed his skills as a teenager traveling from city to city, often performing street magic. It is said he spent a year in San Francisco when he was 17 years old, making money as a street magician. Even with his success on TV, he went on to tour as a magician. It was common knowledge that he loved all things magic. But upon being offered the Carter collection, Harry turned it down. Harry's secretary then passed on news of the items to an LA magician, who eventually bought, cataloged and then promptly sold the collection. Carter the Great, one of the masters of the Golden Age of Magic, and the magic show that was his lifetime has now disappeared once again. Sadly, now you see it, now you don't. Ivan's show Secrets and Illusions takes you on a journey to Paris, where you will be taken through the Louvre Museum galleries, accompanied by live cello music... the musical muse bringing to life priceless works of art and illusion. Each artful vignette is thoughtfully created, weaving stories and magic throughout. This show has a wonderful blend of audience participation and storytelling. If you missed him in SanFran don't worry, he performs an LA illusion show. Don't let the fog fool you, there is lots of magic going on in the San Francisco Bay area and a fun night out is just around the corner, even if the corner is a little hard to see through the mist. 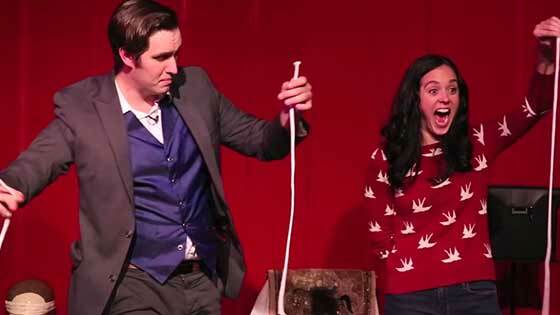 If you are visiting San Francisco, or are a long-time resident, be sure to check out one of these exciting SF magic shows that are sure to be a source of delight and wonder.